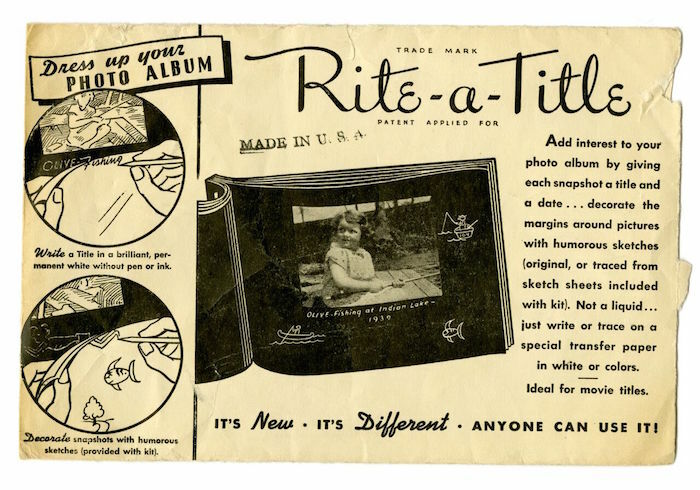 Rite-a- Title was the 1940s original photo tagging process that added “interested to your photo album by giving each snapshot a title and a date.” What a wonderful concept it was too—you could identify photographs with straight forward or clever descriptions and cartoons just by using easy-peasy special transfer paper. Perfect for photo albums, home movie titles and tracings, Rite-a-Title came in white, red, blue, green and yellow, were pressure sensitive and insured you never forgot where you were and when. A license plate is generally called a tag, but it also refers to the paper (or sticker) on which the automobile’s registration is recorded. Tags or plates began in Europe as a sign that permitted a vehicle user to legally drive. New York State adopted the practice in 1901, when driver’s initials were used; two years later, numerals were introduced. In those early days, vehicle owners made their own tags. Shortly after all state governments started issuing plates, inmates of some penitentiaries were put to work making them, which became a common trope regarding the criminal justice system and criminals who were, in their own way “tagged” by the police. In 2015 the Indiana statehouse announced inmates would no longer be part of the production process. Two very disparate notions here. 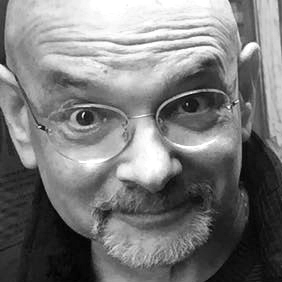 One about rub on photo stuff, and another about automobile license plate manufacture. Tags I suppose is the throughline?